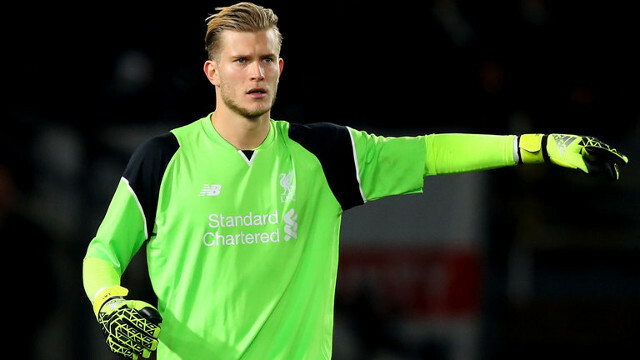 Loris Karius has finally be named as Jurgen Klopp’s first choice goalkeeper after recently replacing Simon Mignolet. The 23-year-old German is still visibly working to adapt to the physicality of the Premier League and has looked uncertain in the Liverpool goal so far. He clearly has the full support of his manager though, after he was publicly named as the club’s number one. Klopp also confirmed that Mignolet will return to start Liverpool’s EFL cup tie on Tuesday night. Competition to be the first-choice goalkeeper is something we have needed for a while now and is something that will hopefully trigger both Karius and Mignolet to improve. Fans have backed Karius to replace his teammate between the sticks ever since his £4.5m summer move from Mainz, however concerns over his confidence have been quick to arise after some early mistakes. Nevertheless, we are positive Klopp is the man to help him settle down. The hard work Mignolet is putting in behind the scenes is a sign of his determination and desire to fight his way back into the first eleven and prove he can be trusted. The rivalry between the two is healthy and will be benefit both men in the long term.